There are no comments for Historic Still Llife . Click here to post the first comment. 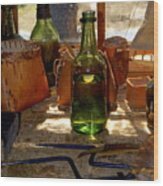 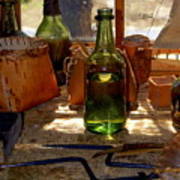 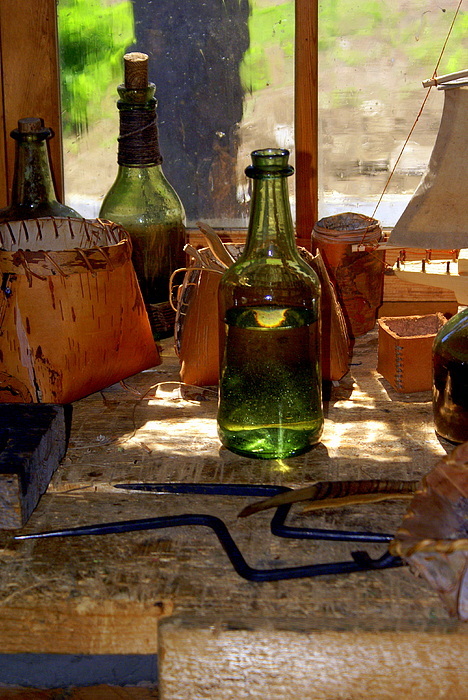 At the old fort at Grand Portage MN historical artifacts make for a nice still life.